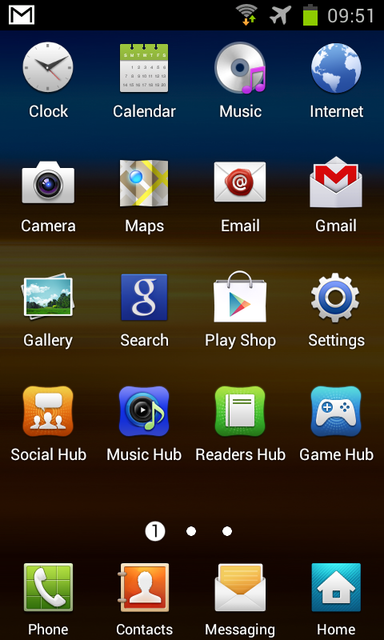 How To Update Samsung Galaxy SII With Official I9100XXLPQ Firmware ! 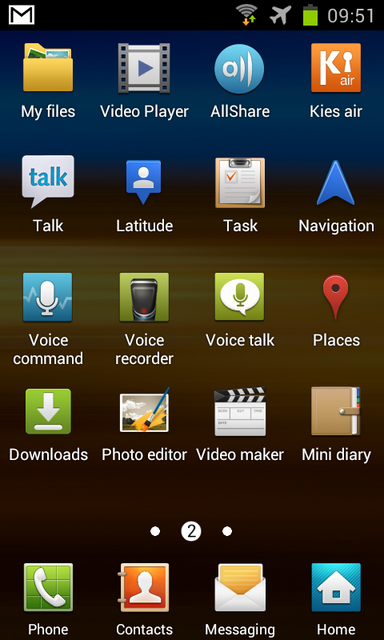 After a Long Time SAMSUNG GALAXY S2 Finally Gets a Ofiicial Ice cream sandwich Update From Samsung Electronics. To Your Device.It’s very unlikely that there will be any issues but just in case if at all there are any issues then I am committed to help you in solving them. "Backup Your All Apps,messages,any other Files that You don't wanna lose"
Make sure You Have At least 60% Battery remaining. 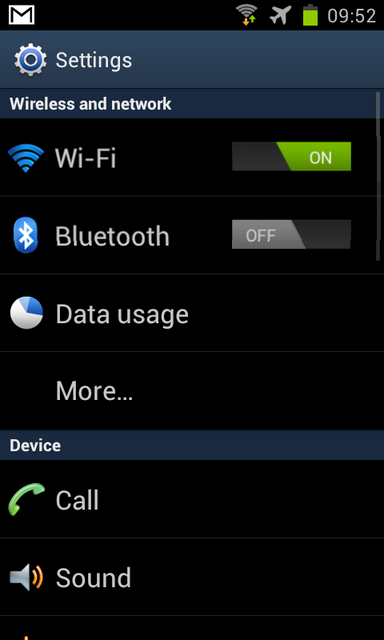 Enable the USB debugging in your Samsung Galaxy S2 GT I9100 phone from the path “Settings > Applications > Development > USB debugging”. The USB Debugging option should be ticked as shown in the below screen capture. (Phone should be disconnected from computer while enabling the USB Debugging Mode). Download the XXLPQ Official Update Zip Package from here to your computer along with Odin3 v1.85 and once its downloaded, extract the same in your computer. 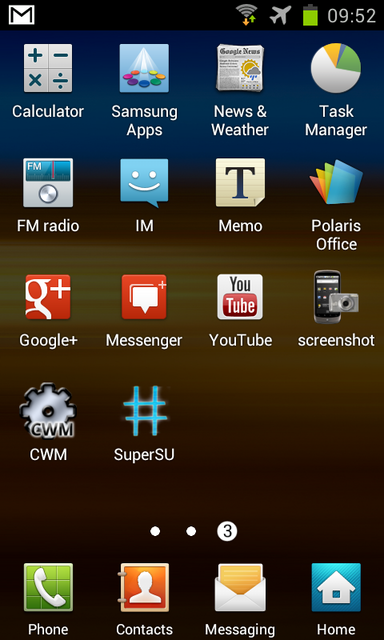 Enter Your Galaxy s2 Into download Mode By pressing Volume down key+middle key +power Key. 4.As soon as the device gets into the download mode, connect the same to your computer with the original USB Cable while keeping the Odin opened in your computer after which you will see that the ID : COM section will turn Yellow. 6.Finally hit the start button on odin and wait until The pass logo comes up on Odin. pressing volume down key+middle key+power On key. 8.After entering Into recovery scroll down to wipe data /factory reset by pressing volume down key and press middle key to select again scroll down to yes and confirm it.And reboot Your Device. 9.Congratulation You have successfully Updated Your Device.